Arc welding is a commonly used process for combining metals together. When intense heat is applied to two pieces of metal, they melt together and combine. This is either done directly or using a molten filler metal as an intermediary. A bond is formed when the weld has cooled and solidified. The final welded joint has the same strength as the metal used for the weld as it involves a combination of metals. Welding is therefore stronger than other kinds of metal joints involving no fusion, such as brazing and soldering. 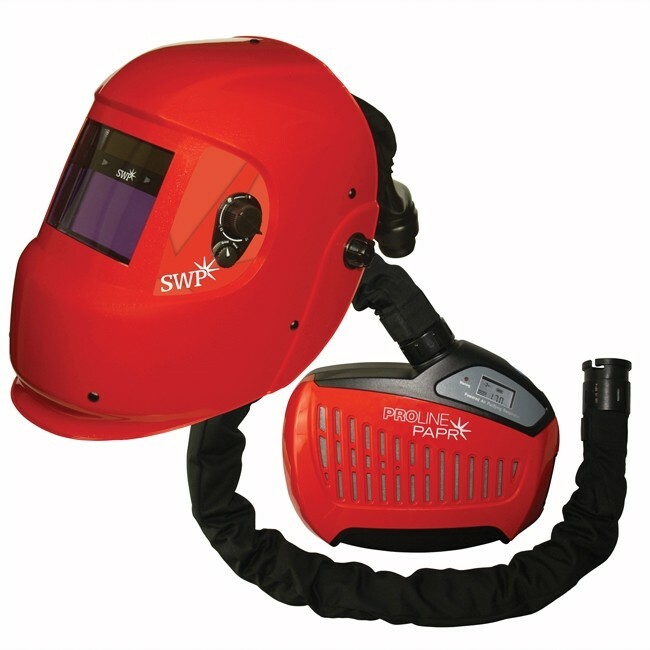 An electric arc produces intense heat needed for arc welding. The arc is created by an electrode, either wire or stick that is mechanically or manually guided over the joint and the work itself. It can come in the form of a specially made wire or rod for conducting the current and supplying the filler metal and melting or a rod that is used to carry the current from its tip to the work. The first form of electrode is the one most commonly used. When you are joining two metals together, you need to do more than just move an electrode along it. When metals are heated to high temperatures they react with the elements found in the atmosphere, such as nitrogen and oxygen. These chemicals destroy the robustness and strength of the welded joint. For various arc welding processes though, a slag, vapour or gas as a protective shield is used to protect the molten pool and arc. This is known as arc shielding and stops or limits the molten metal contacting with the atmosphere. The shielding can actually make the weld better. A great example of this is the granular flux, that introduces de-oxidisers to the welding joint. The arc is a current passed between two electrodes via specially ionised gas. A welding arc’s intense heat is created by a positively charged anode and a negatively charged cathode. The positive and negative ions are quickly hit against each other in column of plasma. Spray Arc – the electrode tip ejects the drop of molten metal from an electric pinch that propels it. If consumable, the electrode tip will melt from the arc’s heat, the droplets will detach and pass to the work. Metal-arc is the name given to any arc welding where the electrode melts off and mixes with the weld. In both tungsten and carbon TIG welding, no droplets are used to pass over the gap to the work. Instead, filler metal from a separate wire or rod is melted onto the weld. As an ionized path is necessary for conducting an electrical circuit across the gap, it is not enough to switch a welding current on using a cold electrode. It has to be ignited by pressing the area touched heats up or by providing a high enough voltage to cause a discharge. Just as many things in various industries are becoming digital, we are shifting from traditional welding equipment to digital welding. Not only is this more cost effective, but more efficient.